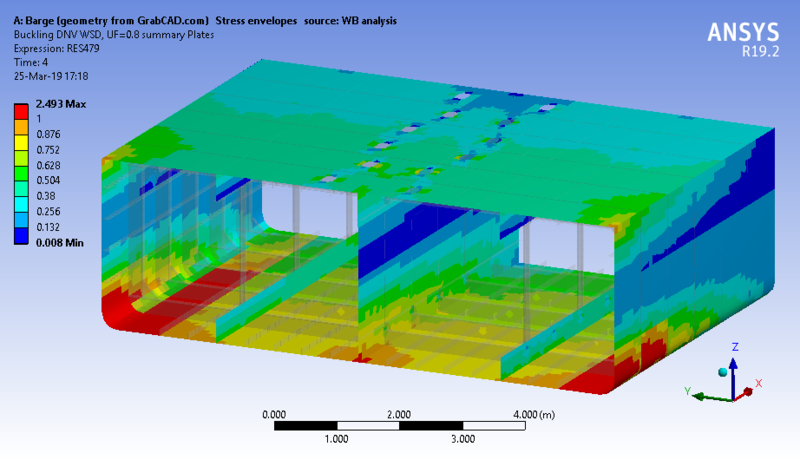 For structural engineers performing a structural analysis of a design is a time-consuming business. You can do it with existing Finite Element Analysis (FEA) software of course, but this isn't enough to assess whether your construction is adequate. What about built-in tolerances, influences on material properties, environmental influences and the types of profiles used? All the factors you need to consider to ensure your structure is fit for purpose and meets the strict requirements of certification authorities. Analyzing these factors with multiple loadcases is extremely complex and can take several days, consuming as much of 40% of your project budget. Time and money that could be better spent. FEMDS.com software is an easy to use tool that reduces the time needed to process FEA results and generate reports. 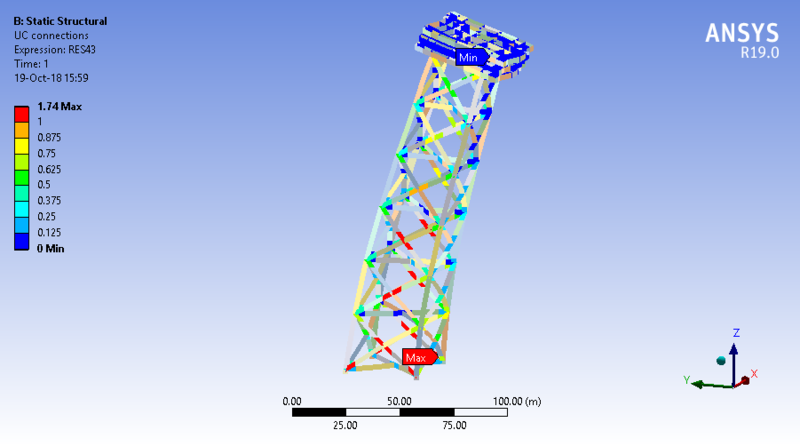 Developed by experienced structural engineers, it works as a plug-in for FEMAP and ANSYS software to simplify structural analysis in the maritime, offshore and heavy mechanical industry. What's more, it checks Finite Element Model results according to international standards like ISO, Eurocode, DNV, ABS and AISC. As a result you don't have to reinvent the wheel. The software helps you design common structural details without the need for extensive analyses, saving time and allowing you to focus on core jobs.